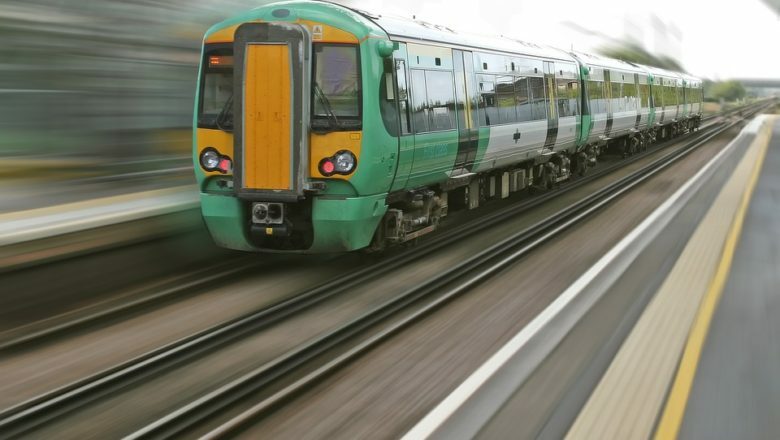 NetProbe OBU enables train operators and rail infrastructure providers to have greater visibility of the performance of ERTMS systems and other operational assets. NetProbe OBU is part of the NetProbe Onboard Testing and Monitoring solutions. It includes an onboard probe (if required), an onboard rack mounted box, access to a dedicated central server for data storage, and analytics & reporting software (with an option to include additional cloud-based management reporting). Marco Bussi at Comtest Wireless comments “Test trains can be expensive to move to different locations and are not easy to run during peak times. That’s why there can be significant advantages to installing ERTMS monitoring systems onboard operational trains. Contact us for further information on NetProbe OBU or any of the Comtest Wireless GSM-R and ERTMS test and monitoring solutions.